HotelREZ Hotels & Resorts has welcomed a number of new serviced apartments to its portfolio recently, including Staying Cool at the Rotunda and Talbot Suites at Stonebridge – part of The Talbot Collection. 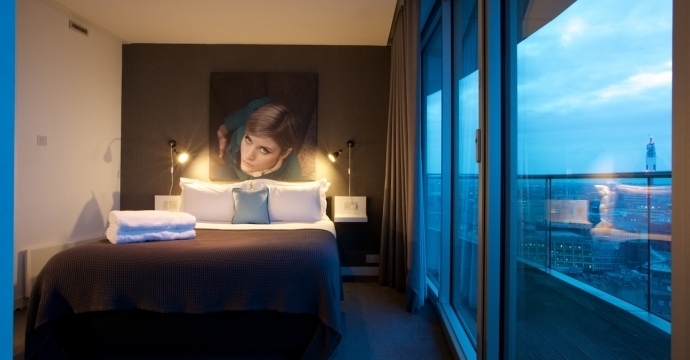 These join Wilde Aparthotels by Staycity, the first of a new brand that opened in London earlier this month. 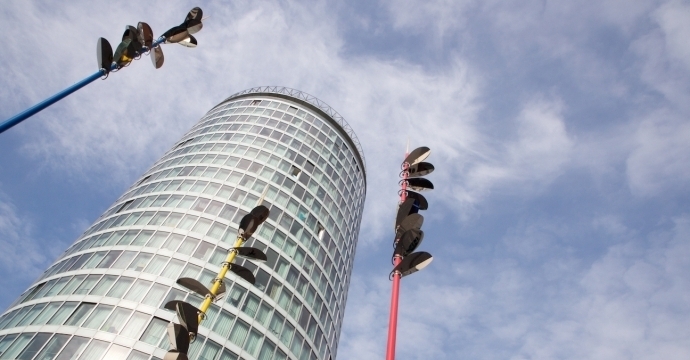 These new additions coincide with a healthy period of growth for serviced apartments over the past couple of years. In 2017, serviced apartments achieved a remarkable 81.7% occupancy in the United Kingdom, according to ASAP, the Association of Serviced Apartment Providers. This expansion has firmly established serviced apartments as a major competitor to traditional hotels and a viable alternative to Airbnb. 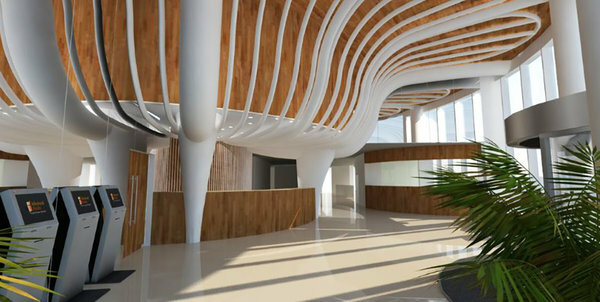 Among the appeal of serviced apartments is their capacity for extended stays. With kitchens, sitting areas, and often dining areas all separated from bedrooms, they create a more homely, personal atmosphere than many typical hotels, while retaining services such as 24-hour reception. 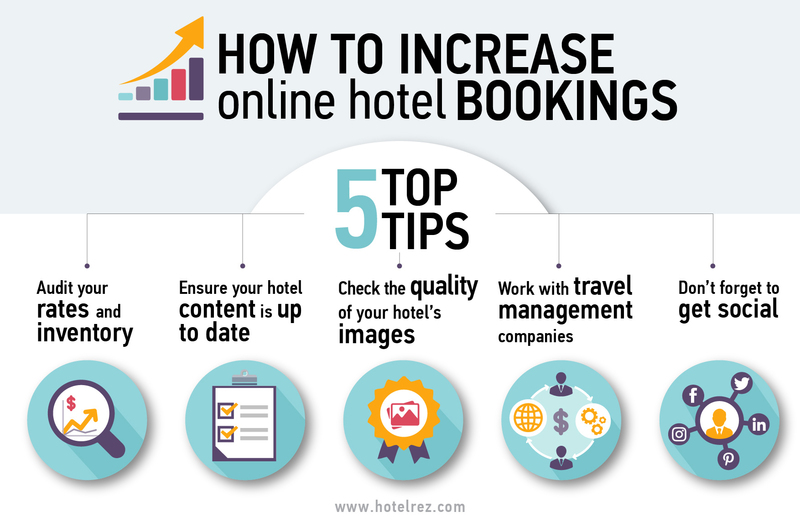 This could be considered to offer a greater sense of authenticity, allowing guests to tailor their accommodation experience. 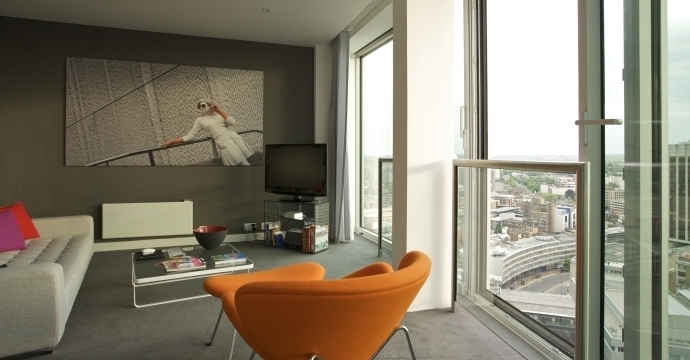 In this way, serviced apartments can appeal to both the business and leisure segments, including family groups. 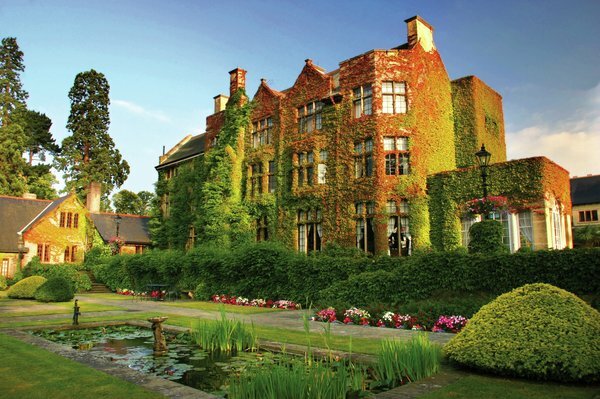 The latest entries to the HotelREZ portfolio are Staying Cool at the Rotunda in Birmingham, and Talbot Suites at Stonebridge in Wexford, Ireland. 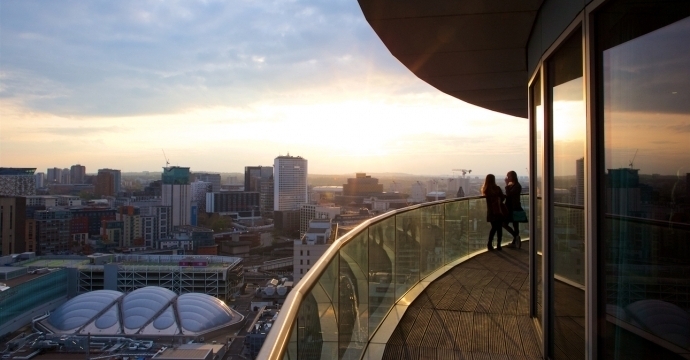 Staying Cool at the Rotunda is a striking glass building offering a selection of stylish penthouse and studio apartments, with stunning views across Birmingham. Inside, living rooms, balconies, and kitchenettes filled with modern facilities come as standard, as do large, bright windows and a generous floorplan. Each apartments is styled with original artwork and furniture, and named after one of the famous cars made down the road at nearby Longbridge. 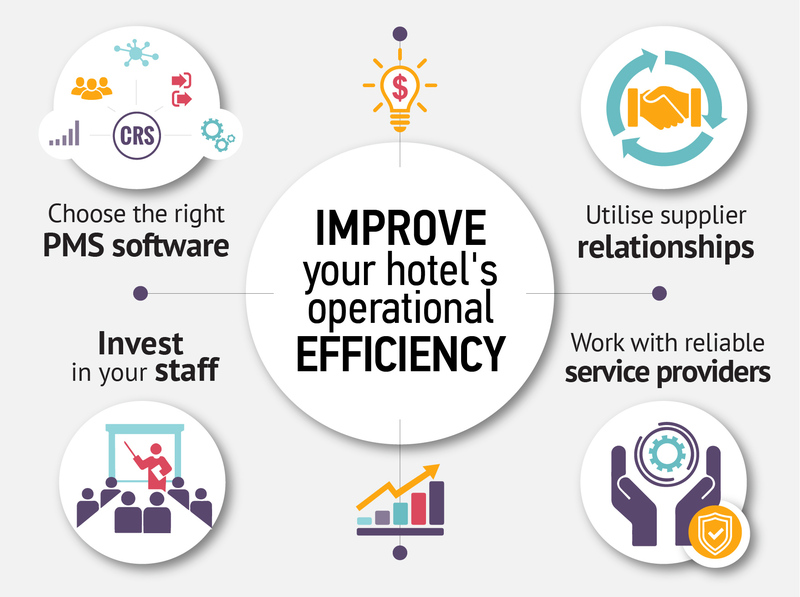 Our apartments are increasingly popular with both Transient and Managed Corporate clients and the GDS is an important channel for us in enabling them to book and assisting us to manage the RFP process, giving cost effective Pay on Performance access to the Consortia and TMC programs. 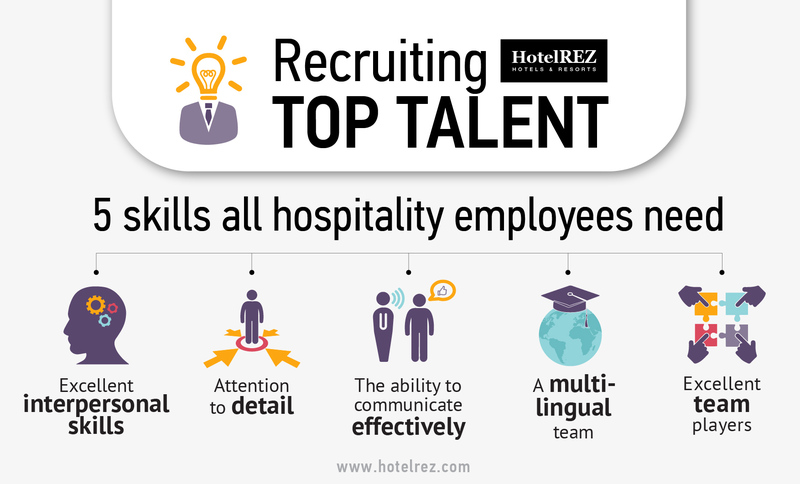 As serviced apartments, with a longer average length of stay, the HotelREZ model is particularly cost effective for us. 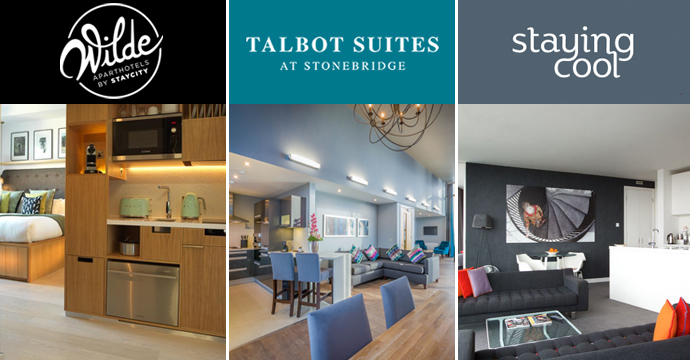 Meanwhile, Talbot Suites at Stonebridge, part of Irish group The Talbot Collection, which joined HotelREZ back in December 2017, features 72 self-catering apartments, ideal for luxury holiday breaks on the Wexford waterfront. There is a mixture of one, two, and three-bedroom apartments, each offering living spaces, balconies or patios, and kitchens. Both Staying Cool at the Rotunda (Amadeus: HO BHXROT | Galileo/Apollo: HO E4619 | Worldspan: HO BHXRT | Sabre: HO 49789) and Talbot Suites Stonebridge (Amadeus: HO WATTSS | Galileo/Apollo: HO E5458 | Worldspan: HO WATTB | Sabre: HO 466946) are available on the Global Distribution System (GDS) under the HO chain code.